Finally, YouTube has created another sensation by launching its music streaming services like YouTube Premium and YouTube Music app in India. Moreover, it came up with the most exciting offers to use the YouTube Music app. Where the audience can enjoy the 3-month free trial pack, along with that, it wants the users to have a more personalized experience and explore than ever before. YouTube music supports online streaming ads where YouTube premium is the paid streaming service that enables us to lock phone and place in pocket and texting while enjoying the music. While streaming YouTube Music, we can access the other applications. The audience can download and listen to music offline. It is the most exciting app that all music lovers are looking for. YouTube music app is available on both the Google Paly store and the Apple App store. Also, it can be accessed free of cost. But the YouTube Music Premium paid streaming service as we already discussed. 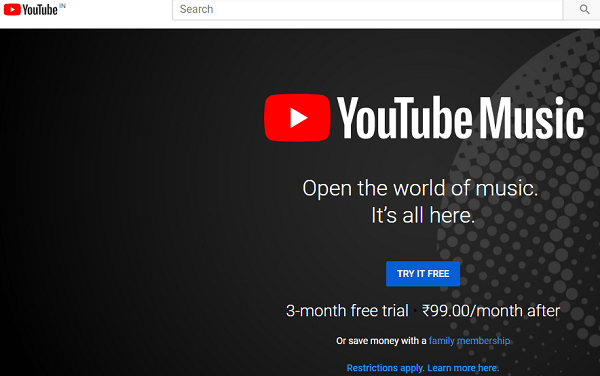 The monthly payment for the YouTube Music Premium is ₹ 99 per month. Another added option is that a family of six members can use this streaming subscription by paying ₹ 149 per month. The subscribers of Google Play Music can enjoy both Google play music and YouTube music premium simultaneously. 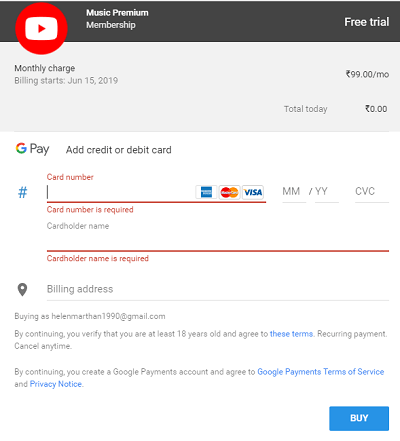 The users who are subscribing for YouTube Music Premium are enabled to get the Google Play Music membership. Here they can stream both music services. The YouTube premium is available for ₹ 129 per month in India which is launched by YouTube. In this, along with YouTube music premium membership, the users can access the YouTube originals like BTS and Cobra Kai. YouTube is putting efforts to serve the library of original shows to the audience just like Amazon Prime Video and Netflix. 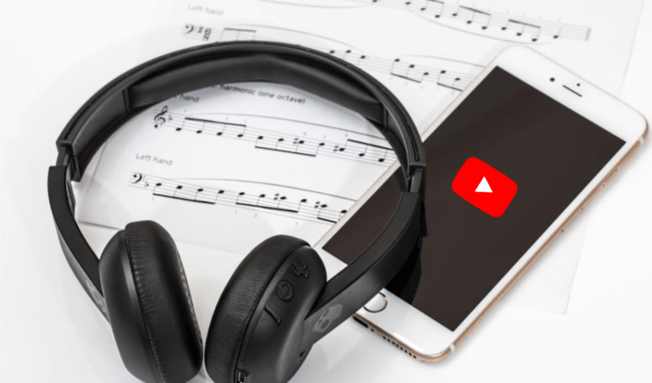 The smart search feature of YouTube Music offers search through lyrics and predictive search where the user can get more flexibility using one app. After downloading the YouTube Music app, you can find the live performances, recommended music and more. When you on your location sharing then it enables to access the location-based search. Here it provides playlists basing on your location. YouTube one of the most trending video streaming service provider in India. Moreover, the advertisers can also use this opportunity to engage their brand at the YouTube Music audience. It is going to be another hit of YouTube where the audience can get full packed entertainment at an affordable price.